Number 40 Bethanie Waters is one of seven properties where not-for-profit aged care and retirement living provider Bethanie will waive the weekly village levies for new residents for two years. HOMEBUYERS seeking stylish, comfortable living in a relaxed, social and secure over 55s community have added incentive to consider Bethanie Waters in Port Kennedy. Not-for-profit aged care and retirement living provider Bethanie has nine properties for sale at the village, which offers resort-style facilities including a clubhouse, bowling green, heated swimming pool and gym. Each single-storey villa can accommodate up to two people, with two bedrooms, one bathroom and double garage. 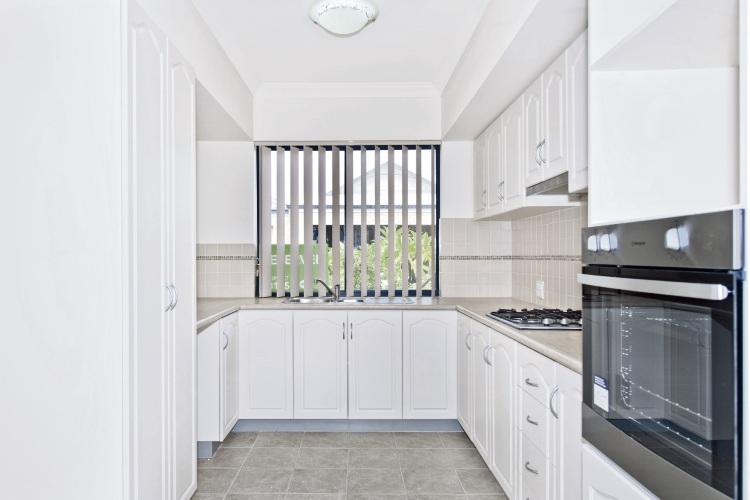 Above and below: Inside 40 Bethanie Waters, which can accommodate up to two residents aged over 55 years. 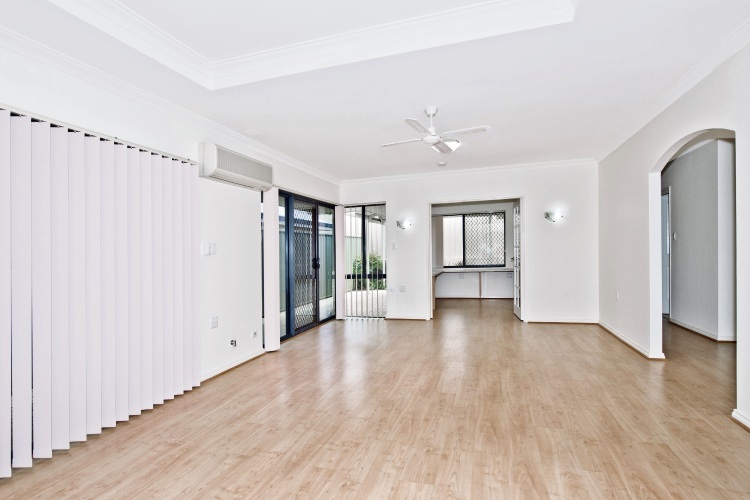 Listed at $350,000, 40 Bethanie Waters also features floating timber floors throughout the living areas, spacious kitchen with quality appliances, study with built-in cupboards, rear patio and reverse-cycle airconditioning. At $375,000, 140 Proserpine Crescent has a standout light-filled open-plan living and dining area, while number 82 is at the end of the same cul-de-sac and listed at $369,000. The homes are among the seven village properties, starting at $335,000, where Bethanie will waive the weekly village levies for two years as part of its “live for free” campaign. The levies cover the village’s operating costs, including building insurance, security and emergency alarm system, shire and water rates and maintenance of village facilities. Bethanie Waters is near beaches and a golf course. Shopping centres, a medical centre and library are also close. 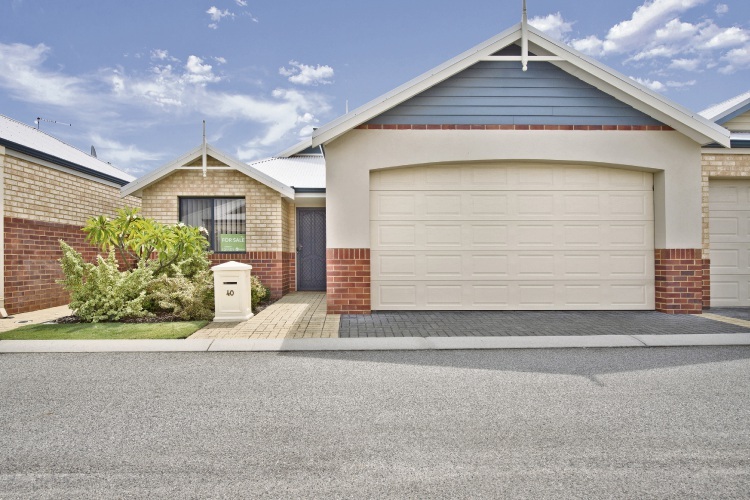 Residents can easily venture to Rockingham or a little further to Mandurah. For more information or to book a tour, contact Bethanie on 131 151 or visit the Bethanie website.